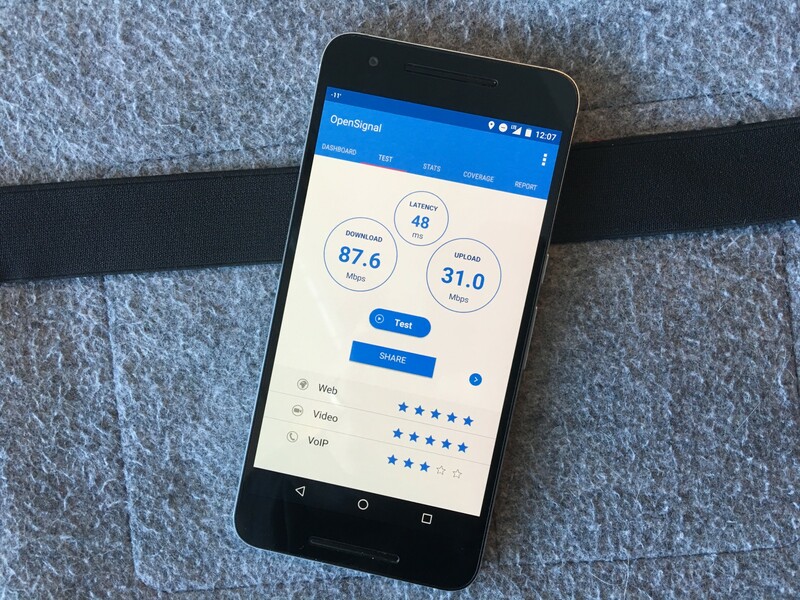 Bell has been awarded the fastest mobile network in Canada by OpenSignal, the independent company behind popular mobile network testing apps for iOS and Android. Corroborating recent findings by RootMetrics, OpenSignal’s data is comprised of nearly 16,000 tests from users across the country between September 1st and November 30th of last year. It found that Bell beat Rogers and Telus in terms of download speeds over 3G and 4G LTE networks. Rogers won a single category outright, network coverage, by offering LTE signals in 80 percent of the country, compared to 70 percent from Bell. Rogers also edged Bell for LTE latency, which OpenSignal says has been optimized for Voice Over LTE service, which is extremely sensitive to ping times. OpenSignal notes that the performance from all three incumbents is considerably better than the global equivalent, especially when comparing LTE speeds and latency; Bell’s 19.9Mbps average download speed was 7.3Mbps higher than the global average of 12.6Mbps. The company also singles out strong network performance from regional carriers SaskTel and Videotron, operating in Saskatchewan and Quebec, respectively; Videotron’s average download speeds of 27Mbps were the fastest in Canada, with an LTE coverage level of 78 percent, said OpenSignal.